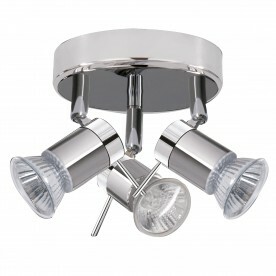 The chrome and satin silver finish creates a clean, modern look for any ceiling, and the angle of the lights can be adjusted to create the perfect lighting effect. 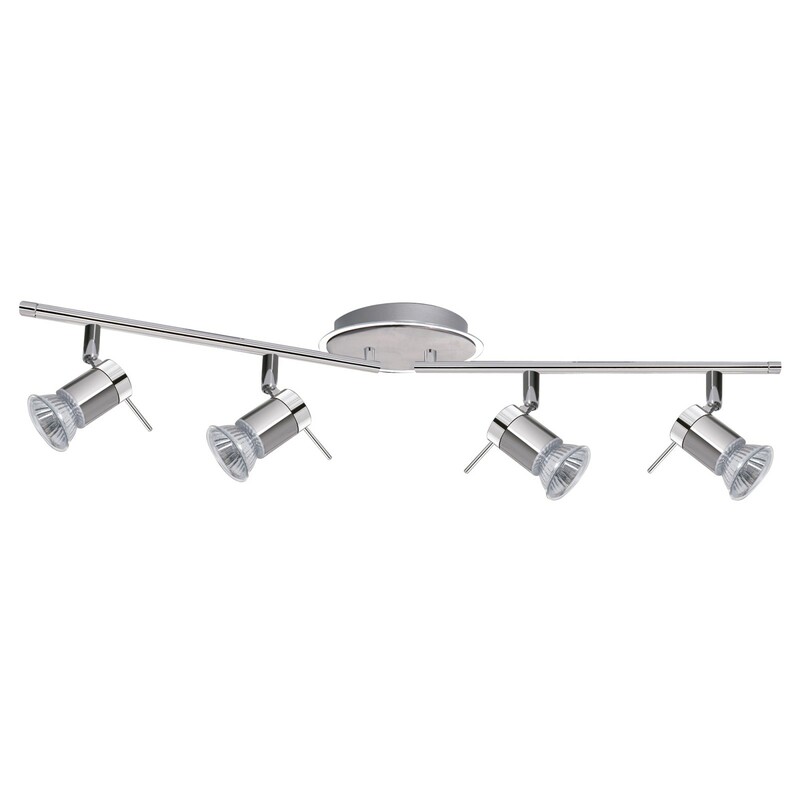 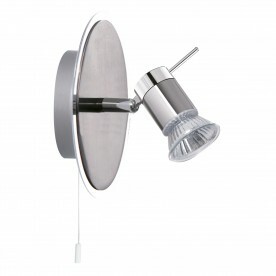 The ceiling spotlight is IP44 rated and fully splashproof. Complete with IP44 LED lamps.